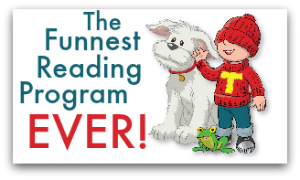 Fun Tips to Help Kids Read: A Dyslexia Treatment too ! 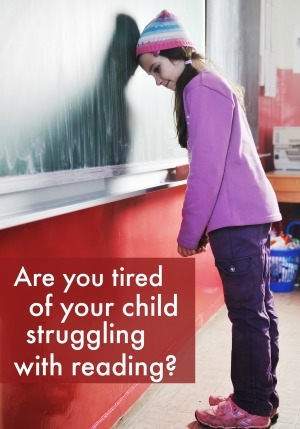 Reading struggles are a long term problem. There are many fun exercises that help children focus when reading and serve as dyslexia treatments, too. Even if your child doesn’t have a reading disability, a lack of focus gets in the way of reading comprehension and recall. Difficulties with reading jeopardize not simply your child’s grade in language arts but in school in general. It’s hard to get a good grade in social studies if you aren’t reading well. Even math requires reading. Parents, you can help your child focus on reading, and participate in their dyslexia treatment, with the following tips. 1.Write, scribble or even draw while reading. If your child enjoys writing, have her write while reading. Tell her not to get hung up on spelling or grammar here. She can even scribble. Encourage her to write down ideas in her own words. This way she is always thinking about what she has to write. This helps her stay focused, and it helps her learn the material. 3.Think before you read. Before your child begins doing homework or reading a book, tell her to start thinking about what she will be learning by reading this chapter or paper. At this point it’s a guess just to get her engaged. Then have her refine her guess by reading the title of the chapter and sub-headings, looking at the pictures and illustrations and reading the captions under them. Have her attempt to answer the questions at the end of the chapter before beginning to read.By now her guess about the chapter should be close. Even if it’s not, thinking about what it’s about will help her stay focused. This strategy takes a little getting used to, but once she gets the knack of it, she’ll be surprised how helpful it is. 4.Think while you’re reading. 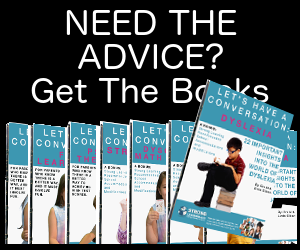 While your child is reading the material, tell her to stop and ask herself what she just read – this proven dyslexia treatment is called “focus”. Suggest that she write down everything she can remember. If she can’t remember much, tell her to reread it and write down ideas as she goes along or draw pictures, graphs, charts–anything that will help her stay focused and remember the information. When parents are interested in what their children read, children can often stay focused. If your child knows you’re going to discuss the chapter after she’s finished, it’s even more of an incentive to stay focused and to follow the tips we’ve given you. When your child reads a chapter book, remind her of what happened in the last chapter and keep the conversation going. Good parenting is all about conversations versus bombarding children with questions. What goes on with your kids and reading? Please share it with us and our readers. 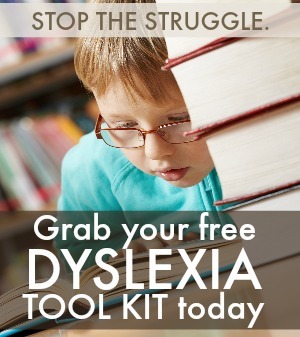 What kinds of fun things have helped your dyslexic child? I have a granddaughter who loves to draw. I really like your idea of having her think about the pictures, and title of the story and then having her write what she thinks it is about. In my case our granddaughter loves to draw, so I was wondering if it would be helpful for her to draw what she thinks it is about before she reads. One thing that stands out to me about the way you instruct a child to learn and that they can’t do it wrong! Your ideas are so practical and hands on for me as a caregiver to our granddaughter. Thank you for making our homework experience a time of conversation as well as a time for using her creativity. Thanks so much for the kind comments. I’m delighted how well you are using my strategies. And, more than that, I’m thrilled how well they are helping. Please keep me posted on your granddaughter’s progress.